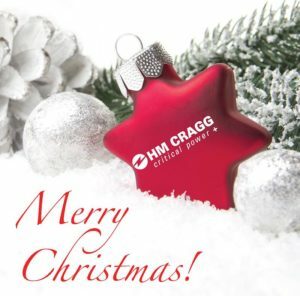 Merry Christmas & Happy New Year from HM Cragg! As we reflect at this special time of year, we can’t help but take the opportunity to offer our sincere appreciation for your partnership—it is truly our privilege to serve you! From all of our employee-owners, we wish you a Merry Christmas and bountiful New Year! Please note that in observation of the holidays, HM Cragg offices will be closed December 24-25, and December 31-January 1. Also, note Eaton will be closed December 22-25 and January 1. Eaton’s 9170+ has been a reliable workhorse in the UPS industry for many years. Although the 9170+ is being discontinued at the end of 2018, the 6-slot, 9-slot and 12-slot solutions are still available from HM Cragg while supplies last. Whether you are looking for a new/complete system, upgrading the capacity of a system, or replacing batteries, we have inventory to meet your needs. Going forward, HM Cragg will continue to support the 9170+ for power upgrades and battery replacements/upgrades. Service contracts and Periodic Maintenance are also still available. Click here for more information about the 9170+. 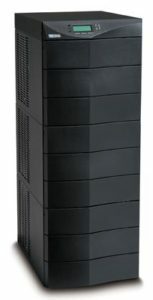 Effective January 14, 2019, Eaton will be discontinuing the 9130 UPS 700-3000VA tower models. 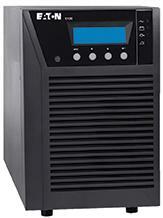 The newly launched 9SX UPS (700-3000 VA) product line can be offered as a direct substitute . Click here for Eaton’s 9130 EOL notice. Click here for more information on the 9SX.